A program that offers free help for parents and caregivers looking after children with anxiety will be launched late next month in B.C. The initiative is designed for adults caring for kids aged three to 12 who have anxiety that impacts their development and day-to-day happiness, the province said in a statement Friday. Services include educational videos and weekly coaching sessions over the phone. It's meant to provide support and to help parents learn how to manage their child's behaviour. Related: Should treatment be mandatory for self-harming, violent kids? 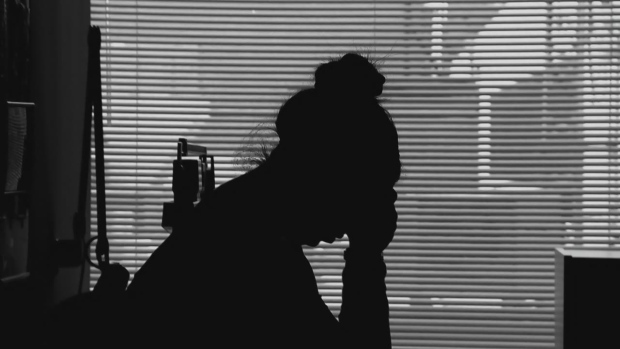 The province says between 50 and 70 per cent of mental illnesses present before the age of 18, but only about one-quarter of kids and teens who need treatment actually access it. Four per cent of kids aged four to 17 meet the diagnostic criteria for an anxiety disorder. Developed by the Canadian Mental health Association's B.C. division, it's designed to reduce the impact of anxiety on a child. The program was announced by the provincial Ministries of Mental Health and Children and Family Development, as well as the federal Ministry of Health. "Improving access to home and community care and mental health and addiction services is one of the ways in which collaboration between the governments of Canada and B.C. is helping to make lives better for B.C. residents," Canadian Health Minister Ginette Petitpas Taylor said in the statement. The team of 14 to 20 "coaches" will be based in Victoria. The province also announced Friday that CMHA BC is working with Indigenous organizations to develop a culturally appropriate model of the same program, which is expected to be rolled out this fall. The province already offers the "Behaviour Program," which it says parents have rated as highly effective. The program launched in 2015 offers six to 14 weekly telephone coaching sessions that use exercises and workbooks. Trained coaches help parents and caregivers develop skills and techniques to prevent, reduce or even reverse difficulties including aggression and disruptive behaviour. The programs can be accessed during evenings and weekends so working parents can still take advantage of services. Signs of anxiety include apprehension, fear, avoidance and bodily symptoms that impair normal function. It is not unusual for children to experience anxiety at some point, but persistent behaviours that disrupt the child's or others' lives are considered part of a conduct disorder.